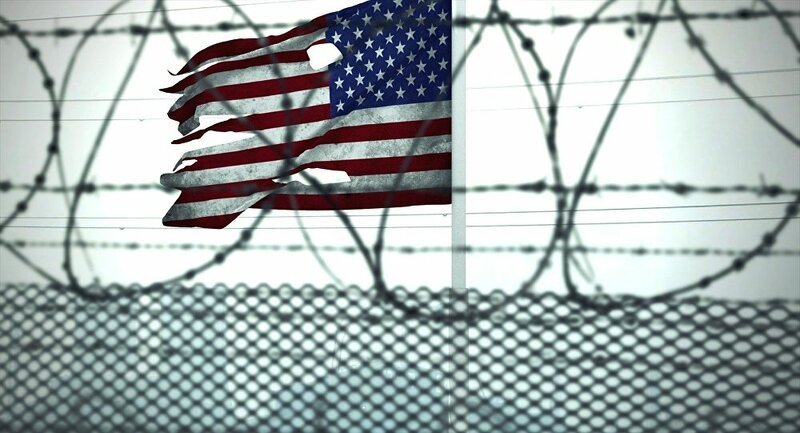 Ninety-four percent of US federal prison inmates who were born outside the United States entered the country illegally, according to a report by the US Department of Homeland Security (DHS) released on Thursday. WASHINGTON (Sputnik) — The report excludes foreign born inmates in state prisons and local jails because local officials do not provide data to the federal government, the document emphasized. "Among 37,557 confirmed aliens, 35,334 (94 percent) were unlawfully present," the report stated. "These numbers include a 92 percent unlawful rate among 24,476 confirmed aliens in BOP [Bureau of Prisons] custody and a 97 percent unlawful rate among 13,081 confirmed aliens in USMS [US Marshals Service] custody. 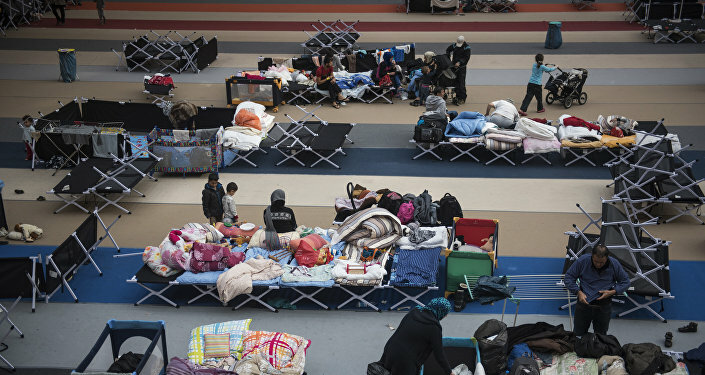 As a result, the departments of Justice and Homeland Security are developing methods to gauge the immigration status of state and local prison populations in the future, the report noted. "This limitation is noteworthy because state and local facilities account for approximately 90 percent of the total US incarcerated population," the DHS report stated. Earlier, US President Donald Trump has said he wants to immediately depart prisoners who entered the United States illegally once prison terms are complete, citing crimes committed by illegal aliens who have released in so-called sanctuary state and local governments that refuse to cooperate with US federal authorities.